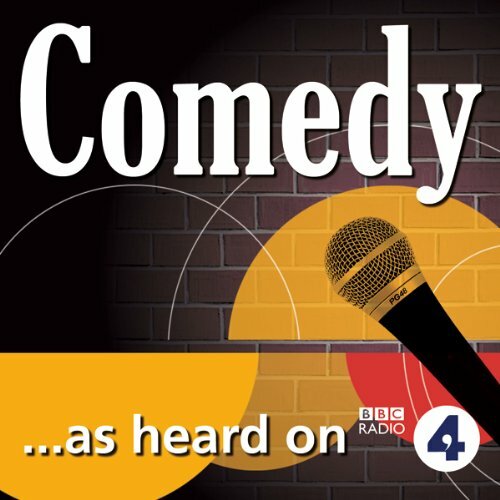 The complete first series of BBC Radio 4's 'The Correspondent', four bittersweet comic monologues starring writer and comedian Tom Allen. This comedy series was originally broadcast on Radio 4 from 26 March - 16th April 2007. Audible! You have these recodings wrong -the series you have marked up as series 1 is series 2 and vice versa. very very funny - particularly if you are a parent dealing with adult children - I have actually sent some of Tom's Mum's texts in the past!